In an appearance on Kevin Smith’s Fat Man on Batman podcast, Marvel Entertainment’s Chief Creative Officer Joe Quesada weighed in with his thoughts on the competition’s Man Of Steel, which rebooted the Superman franchise. Quesada also added that comparison was something that someone had pointed out to him in an online article. “He wanted to save his race, and Superman didn’t let him,” explained Quesada. 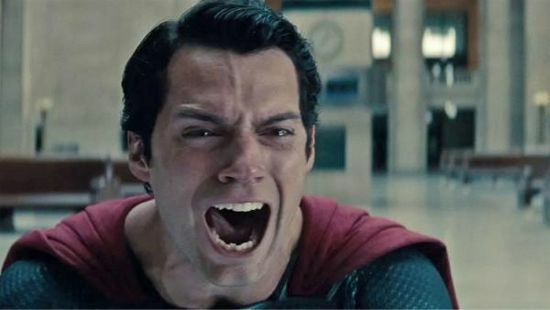 Quesada felt that Superman was abandoning his own race in the film, and there could have been a solution where Superman could have given Zod what he wanted, so Zod could have rebuilt Krypton elsewhere. However, Smith countered that even if Superman had given Zod some of his blood that Zod would have eventually come back and wiped out Earth. Quesada pointed out that he didn’t get that feeling with the Batman movies and that he loved the Batman movies. “I was in the mood to watch that Superman movie, and afterwards I was just angry,” said Quesada.